Join the CHP Crew for a first look at TALL TALES OF THE WEIRD WEST! | Got How? Join the CHP Crew for a first look at TALL TALES OF THE WEIRD WEST! Wanna get an advance look at my story “The Horse Always Gets It First” in the upcoming Coffin Hop Press anthology TALL TALES OF THE WEIRD WEST? Do you want to be the first to find out about new Coffin Hop Press announcements? Do you want the chance to win FREE books, exclusive swag and more? Do you want to receive exclusive first looks, Advance Review Copies and get in on special events featuring CHP authors and editors? 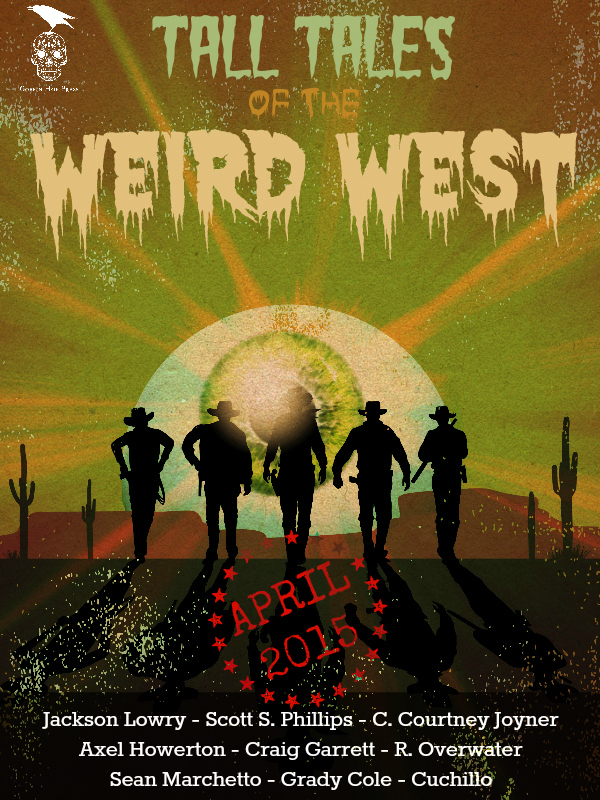 Sign up now and receive a special advance look at TALL TALES OF THE WEIRD WEST weeks before release! Previous PostGotHow? Get an exclusive ebook of rare Axel Howerton stories! FREE!Next PostAxel Howerton and CHP at the Calgary Comic Expo!